Mistake or clever Microsoft PR move? 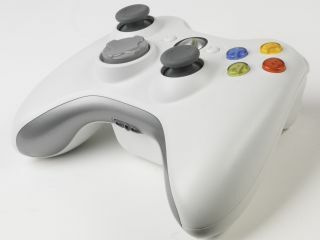 Microsoft un-banned a number of locked Xbox 360 consoles and banned gamer tags last night, whether intentionally or not. Consoles that were banned for being modified – eg with a flashed disc drive to enable users to play pirated and homebrew games – seemed to be making a comeback on the Xbox Live network, but have since been restored to 'banned' status. It doesn't sound as though anyone was able to go further than simply signing in to the service, and users encountered an error when trying to download games and updates from the Marketplace. It's not clear whether this was some kind of sneaky PR move from Microsoft, or simply a glitch in the system. The un-banning comes during Sony's biggest ever security breach and PR disaster, which leads us to suspect that the unlocking could have be a result of tests on Microsoft's own network security to avoid a similar catastrophe. Either way, it looks as though the banned then un-banned consoles have now been re-banned. It's just a rollercoaster of emotions for gamers this week, eh?